This particular backlit billboard is unique for its for advertiser desirous of vast and heterogeneous customers as well as business men and women in all spheres. This backlit billboard show-case vividly, conveys accurately the company’s advert message. 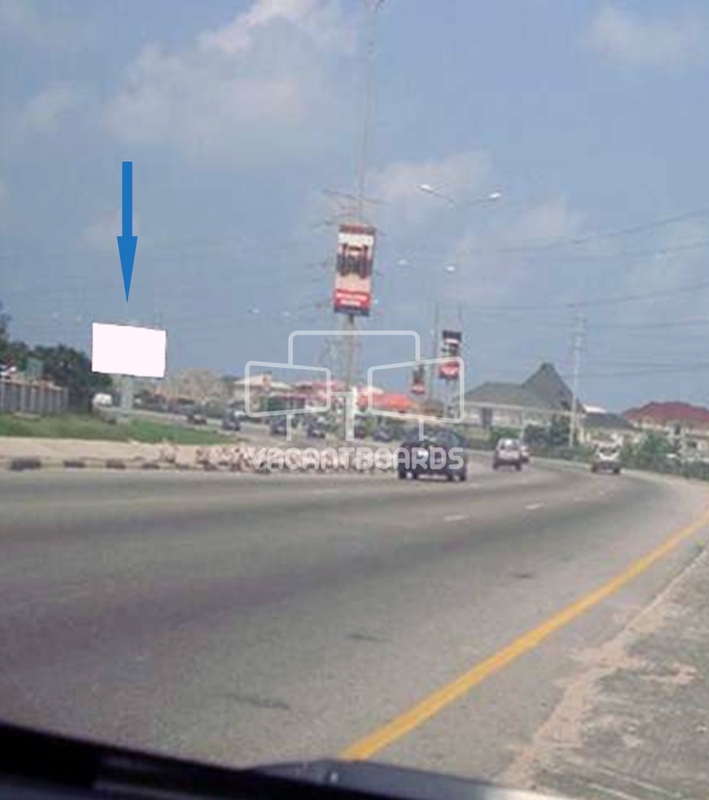 This backlit billboard is strategically positioned along the Lekki which is a busy elitist district and it is within close proximity to Penisula Hotel. This particular backlit billboard is unique for its for advertiser desirous of vast and heterogeneous customers as well as business men and women in all spheres. This backlit billboard show-case vividly, conveys accurately the company’s advert message.